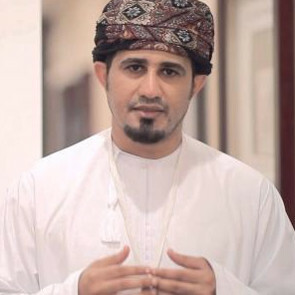 On 07 November 2016, the Omani Appeal Court in Muscat heard the case against three journalists of “Azamn” newspaper, Ibrahim Al-Maamari, Yousef Al-Haj, and Zaher Al-Abri. The coalition of rights groups which monitored the trial was composed of the Gulf Center for Human Rights (GCHR), the Arabic Network for Human Rights Information (ANHRI), Front Line Defenders, Reporters Without Borders (RSF), and both the International Federation for Human Rights (FIDH), and the World Organisation Against Torture (OMCT) within the framework of the Observatory for the Protection of Human Rights Defenders. 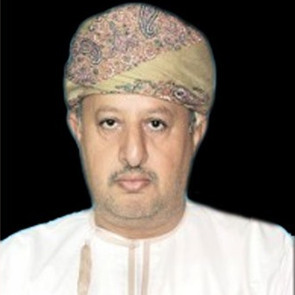 The independent human rights lawyer, who attended the Appeal Court trial on 7 November 2016 in Muscat, finds that the hearing fell below international fair trial standards. The verdict was set for 17 November but is now due on 12 December 2016. The coalition therefore renews its calls for the charges to be dropped and/or for the defendants to be acquitted.